(PROVIDENCE, RI) October 31, 2002  Rhode Island's International Horror Film Festival wrapped its 2002 three day genre film festival on Sunday, October 27, 2002 with an awards ceremony and exotic Halloween Fashion show to benefit the Women's Coalition Against Domestic Violence at the historic Columbus Theatre in Providence. The festival's director Shawn Drywa in announcing this year's winners, honored independent filmmakers from around the globe who had submitted to the festival and whom worked in the genre. Winners received a gold witch on a broom mounted on a pumpkin sprouting from a solid marble base. TOMORROW BY MIDNIGHT was the big winner taking home Best Picture for director Rolfe Kanefsky. The film made its East Coast debut with the director present for audience Q&A. The Fests Best Short award was a tie between TIMMY'S WISH by Patrick Cannon and Tyler Polhemus's thriller, OFF. The Columbus was opened in 1926 as a vaudeville and movie palace, originally seating 1492 patrons. The theatre is currently celebrating its 75th anniversary year. 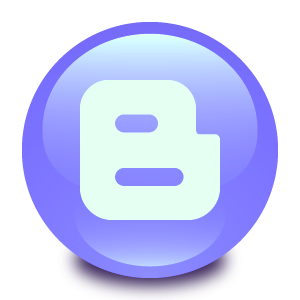 The event was sponsored by Brooks Pharmacy, Coca Cola, WJAR-TV (NBC) 10, Newport Storm, FNX Radio, Miko Exoticwear, The Phoenix, ProductionHUB, Rule Broadcasting, the Goethe Institute, Mirage Design, Cassertas Pizza, Ben & Jerry's, Balloony Tunes, Red Bull and Johansons Bakery. The RHODE ISLAND INTERNATIONAL HORROR FILM FESTIVAL is an annual genre film festival honoring independent filmmakers from around the globe. Festival Director and founder, Shawn Drywa, began the horror festival in 2000 to provide an outlet for the independent filmmakers specializing in the genre of horror, thriller and science fiction films. 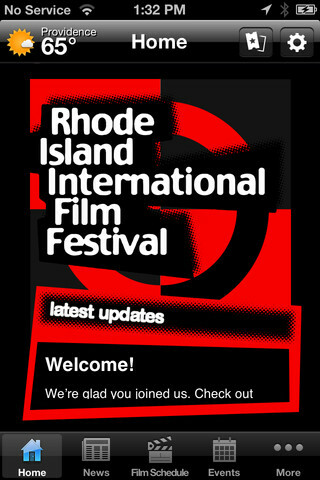 The festival is a sidebar of the RHODE ISLAND INTERNATIONAL FILM FESTIVAL which takes place in August.